Police has warned drug peddlers not to manipulate or take advantage of the thousands of students who will converge in Suva for the Coke Games. 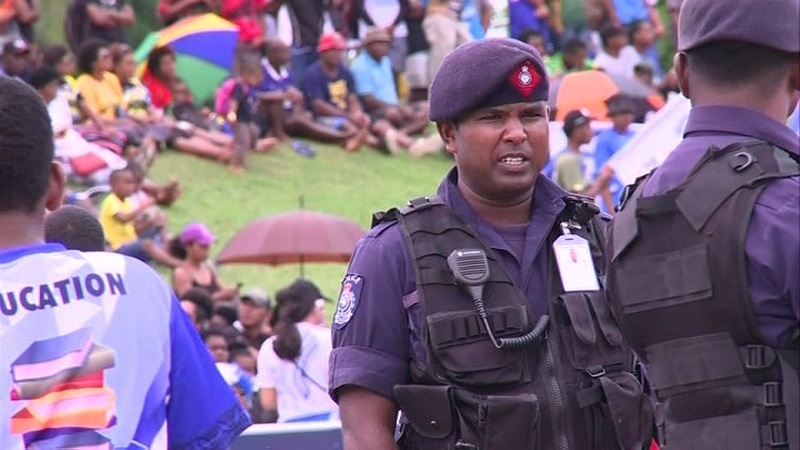 Police Chief of Operation, Maretino Qiolevu says a high number of police officers will be at the game’s venue as youngsters head to Laucala Bay for the biggest athletic event in Fiji. Qiolevu says with drug cases on the rise, officers will be out to ensure that the students are not taken advantage of. 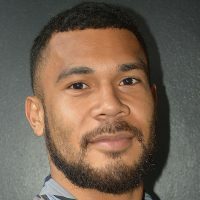 He adds officers and even the K9 unit will be stationed at Laucala Bay to ensure the students, old scholars and parents have a safe time at the event. About 80 police officers will be deployed for traffic control around the Suva area. They will also be patrolling the vicinity of the ANZ Stadium.